Dee & Griffin’s very own Roseanne Pitta-Browning was the latest staff member to take a trip to the Chamwell Centre for her corporate social responsibility day. Rosie began her day with a tour of the facilities with the Chamwell Centre’s Mandy Phillips who explained just how the project worked and how the facilities will dramatically improve the opportunities for disabled children and the local community. Rosie then got hard at work, calling local companies and spreading the word about the ‘Buy-A-Brick’ campaign where for a small fee companies can buy an engraved brick that will be installed at the new facility, raising vital funds for the centre and becoming a part of the buildings future history. Rosie said on reflection of the day ‘I really enjoyed my day. It was an inspirational experience and I want to do more to help. The children are so happy. It is such an amazing place with all the parents around. The Chamwell Centre will do so much for the local community’. Dee & Griffin Solicitors are proudly committed to the local community and offer each member of staff one day a year to support a charity of their choice. 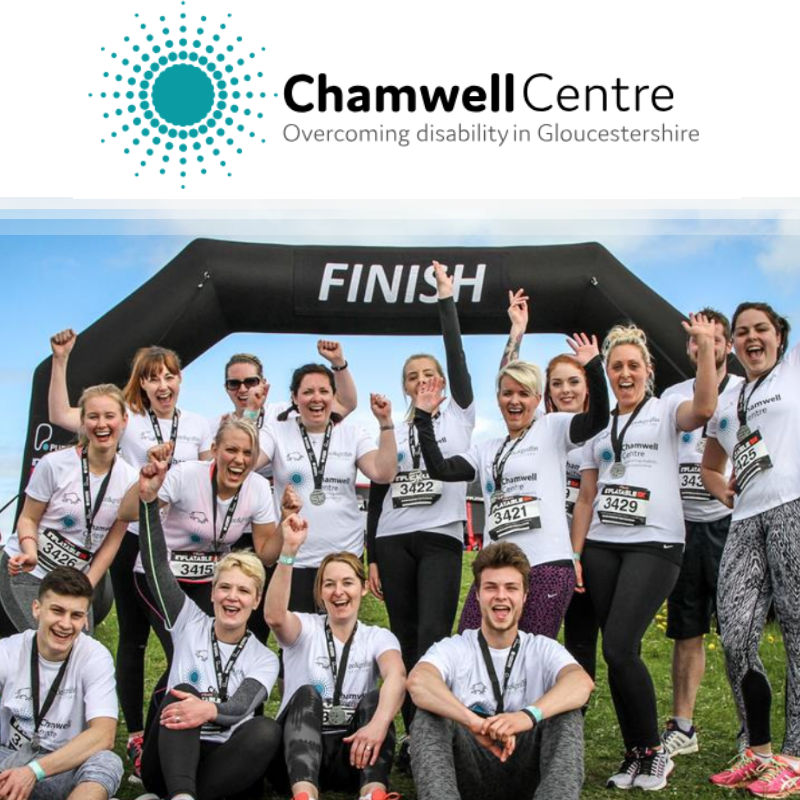 Dee & Griffins charity of the year is the Chamwell Centre and they would encourage other local businesses to support the centre. Watch free tv-series online - 123movies on demand.